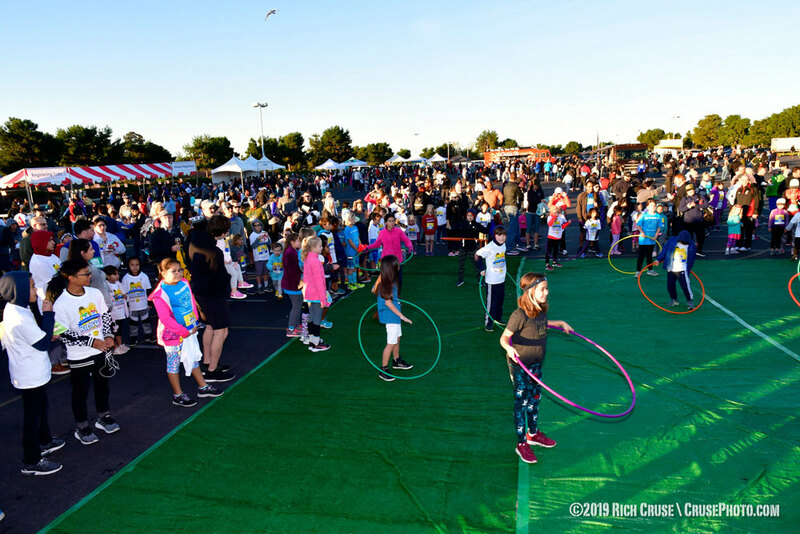 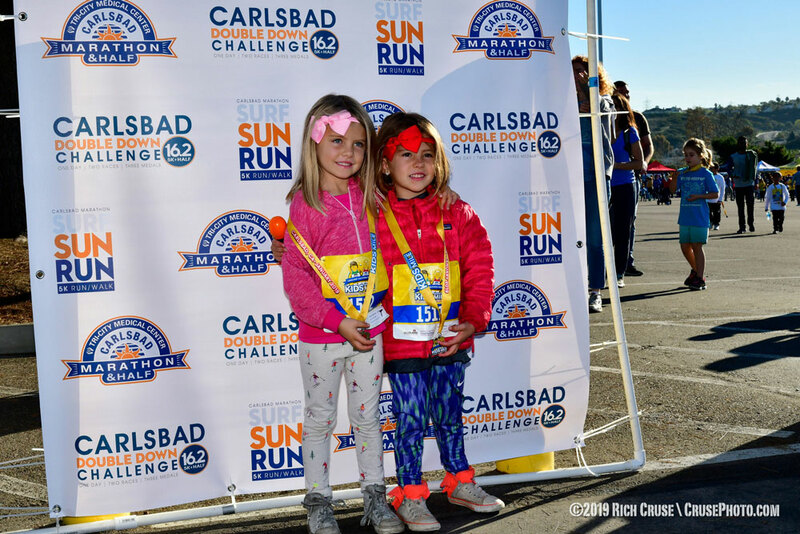 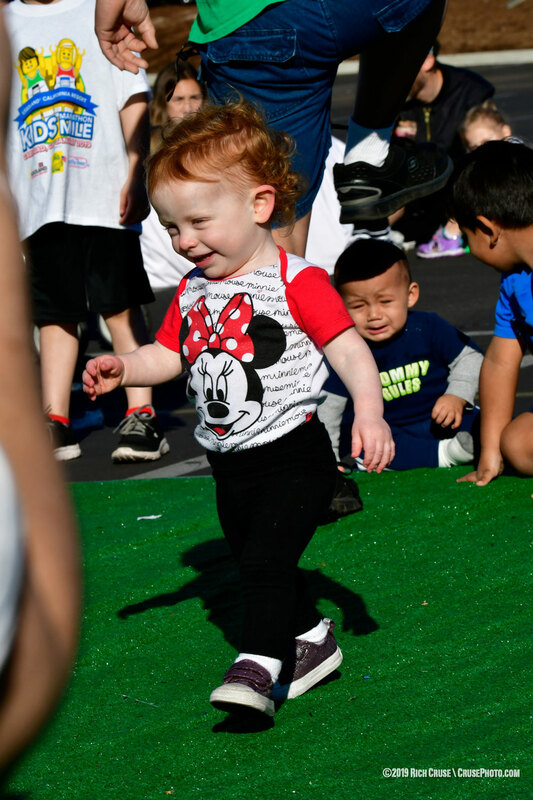 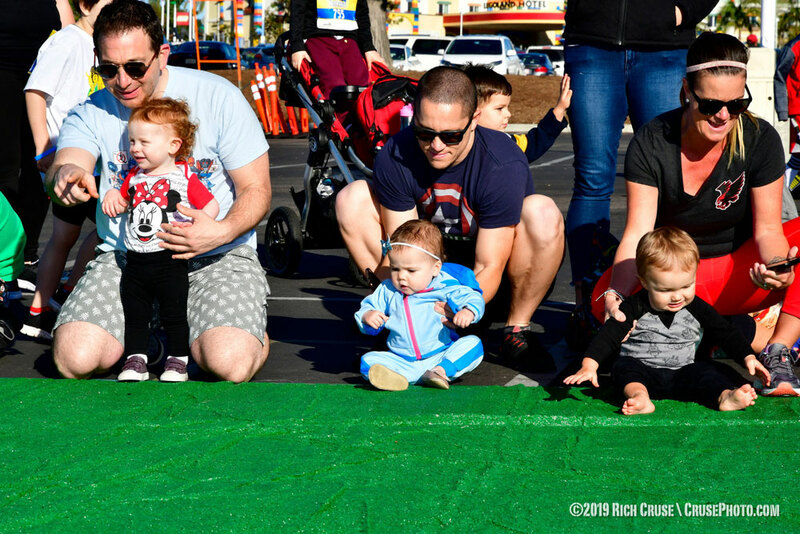 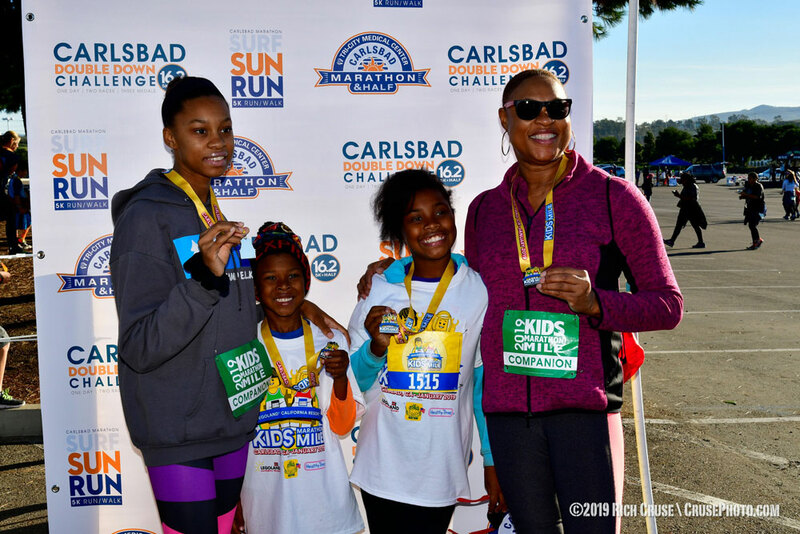 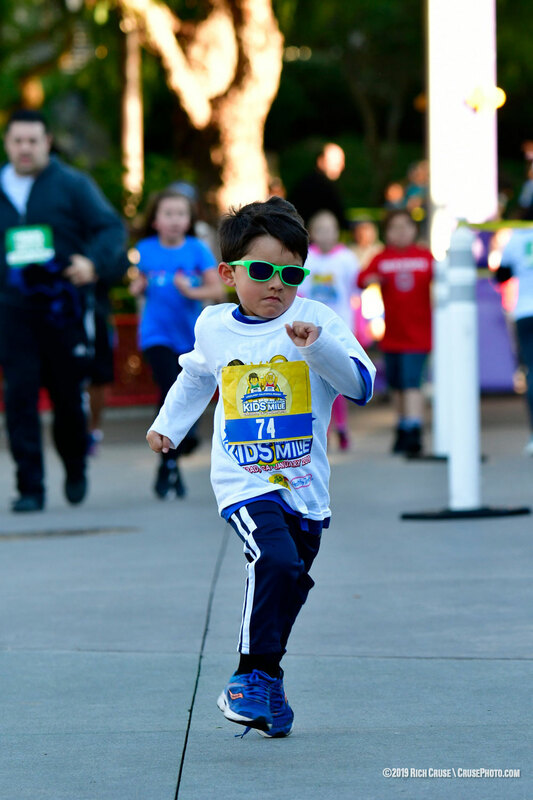 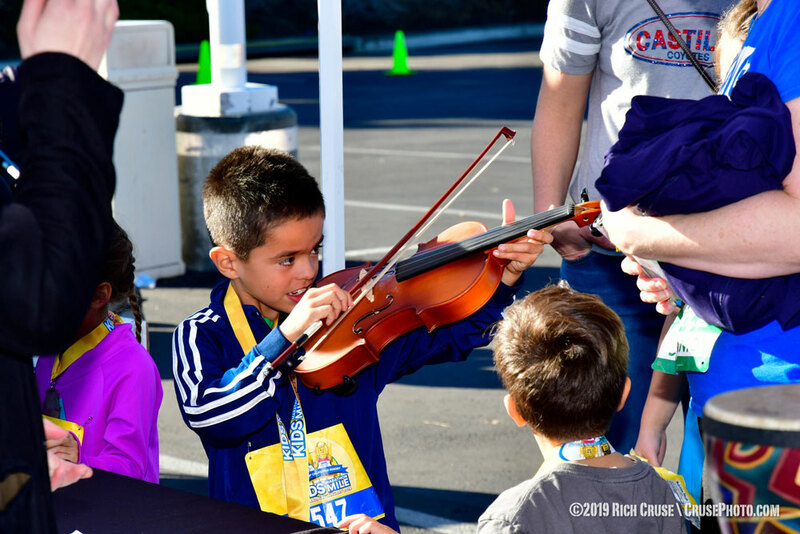 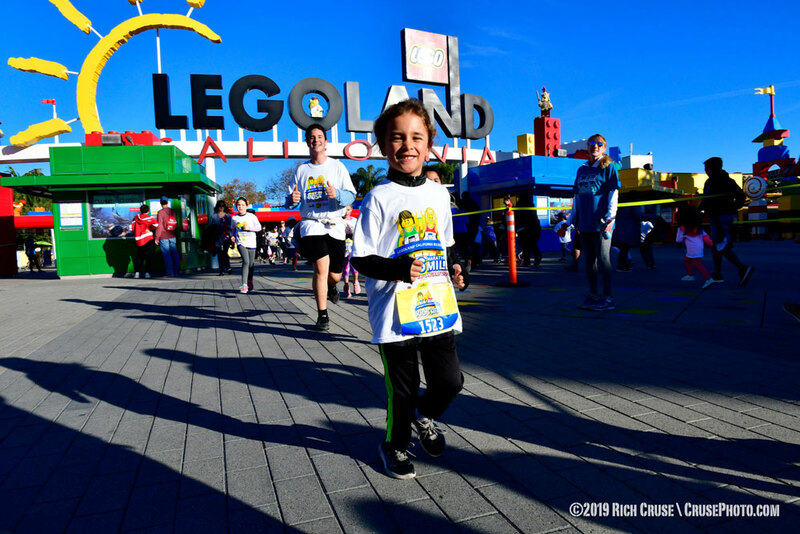 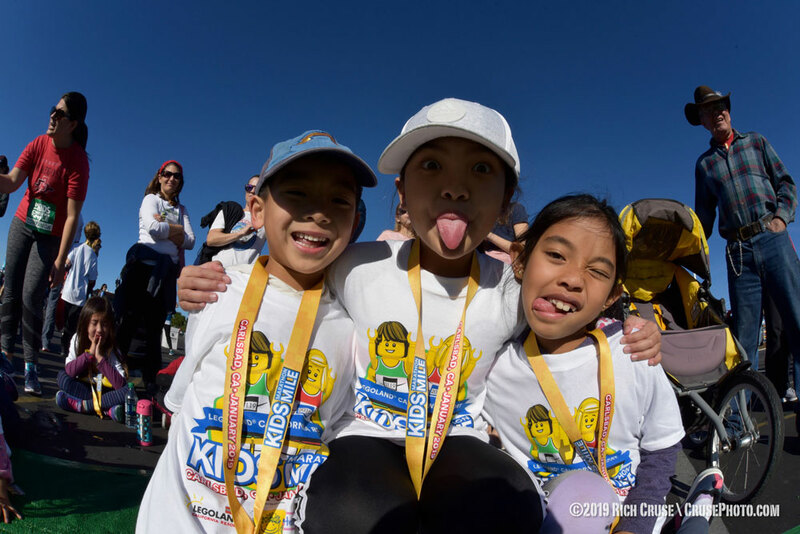 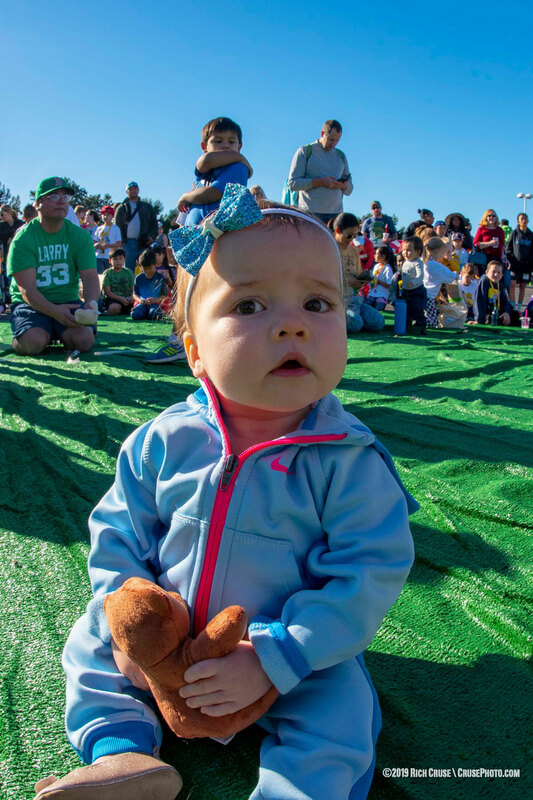 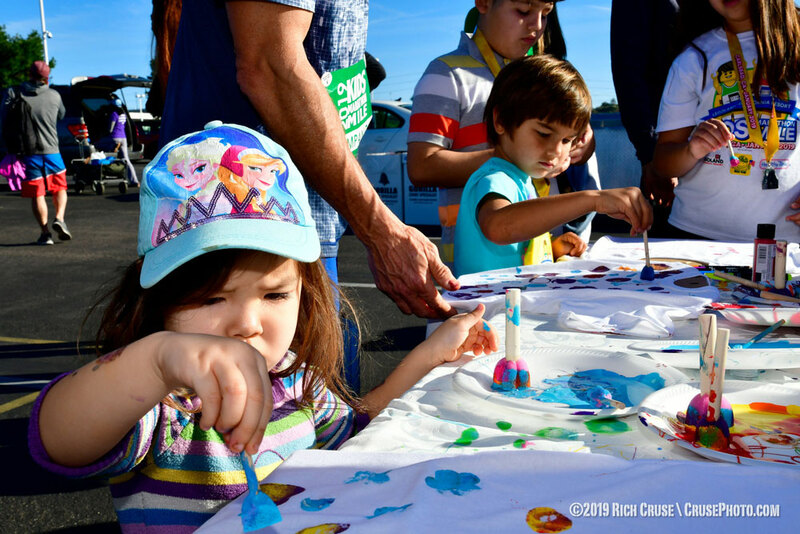 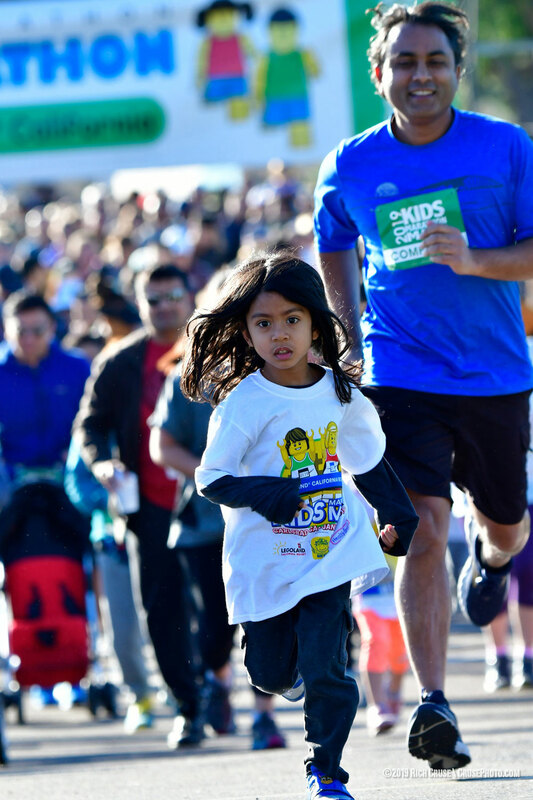 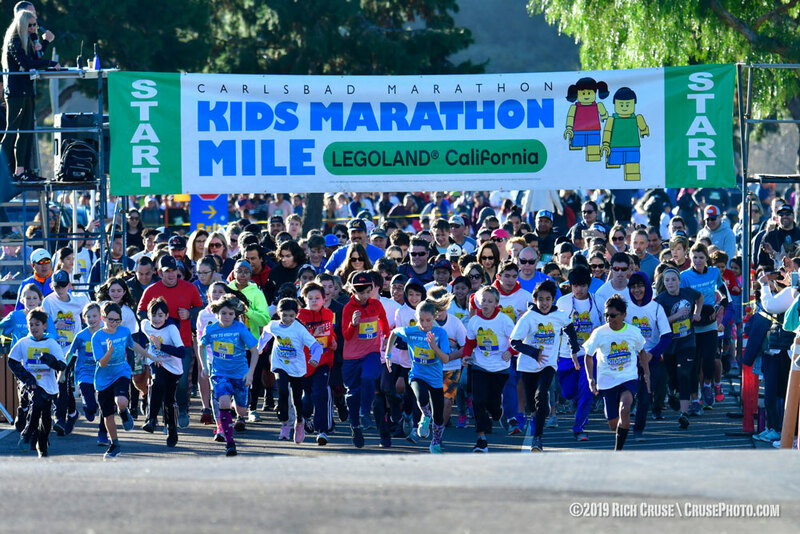 From our family to yours, thank you for joining us at the 2019 Kids Marathon Mile and Healthy Times Baby Diaper Dash at LEGOLAND® California! 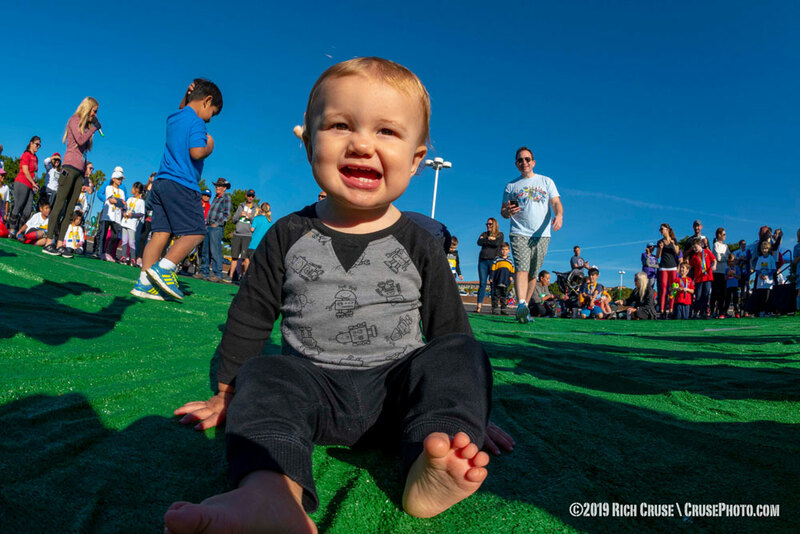 The big smiles, giggles, wiggly babies, and happy families make this event one of our favorites of the year. 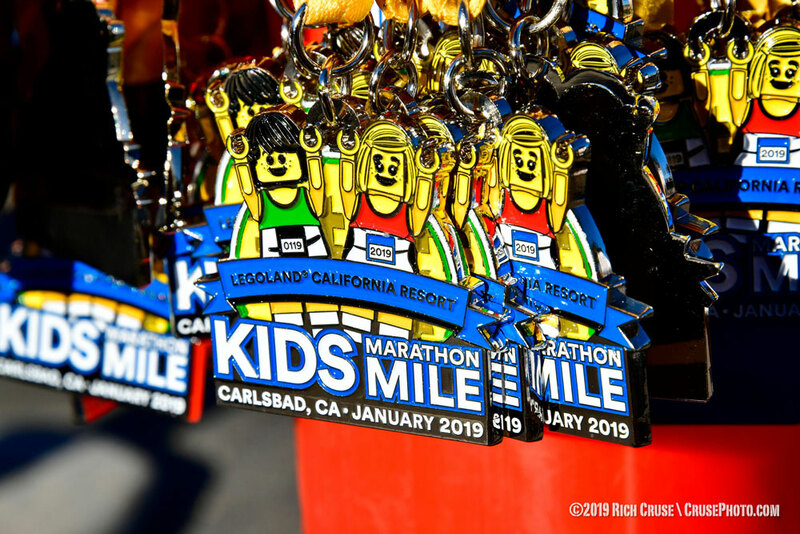 See you next year on January 18th, 2020!